I am Siobhan from lovely, sunny Hove. I make anything and everything that I can from cotton; baby blankets and play mats, home decorations, soft furnishings and gifts. A bit vintage, a bit shabby. A little bit quirky and eclectic; but completely happy and smiley. I’ve been sewing for years, but only in the last 18 months have I started selling my items and taking commissions. My baby blankets are my best selling items – they make fantastic, personal gifts for little people. My beach hut door stops are also proving popular; I’ve even sold some to America! 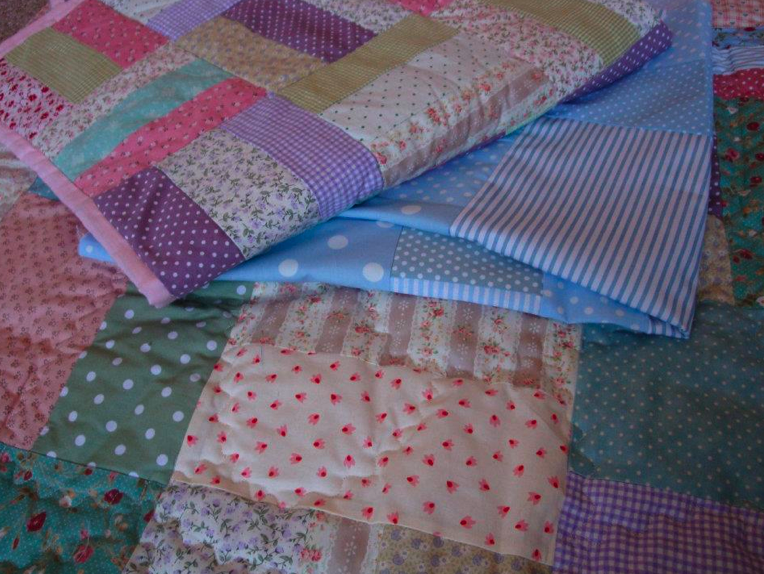 I love spending time with my radio, a cup of tea and my sewing machine. Making my cotton creations is the way I like to relax. I get so much satisfaction when vague ideas in my brain turn to reality. The Fairy Tale Fair will be my first fair (the first of many I hope!). 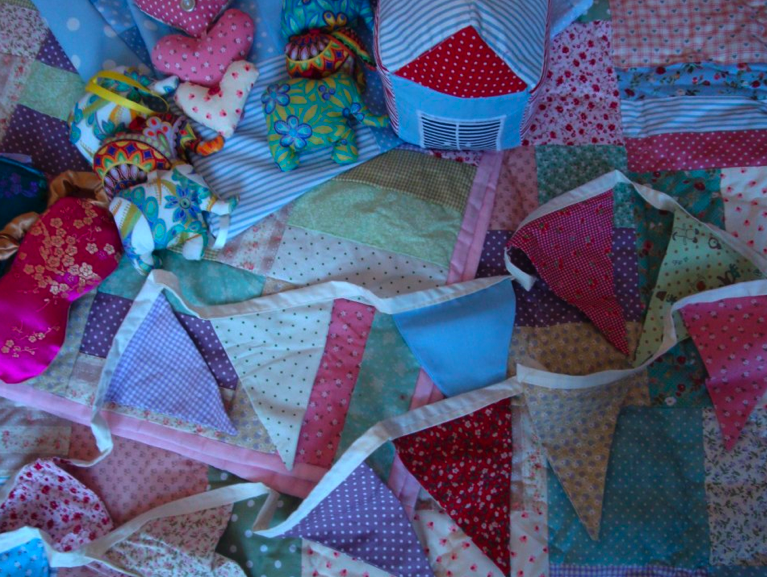 I will be selling a variety of my products including: gift items (eye masks, scented hearts), baby blankets and play-mats, soft furnishings (cushions and quilts) and home decorations (hanging decorations, door stops and bunting). Long term, my goal is to live in a cottage with chickens and a herd of micro pigs, spending my days sewing and listening to radio 2. 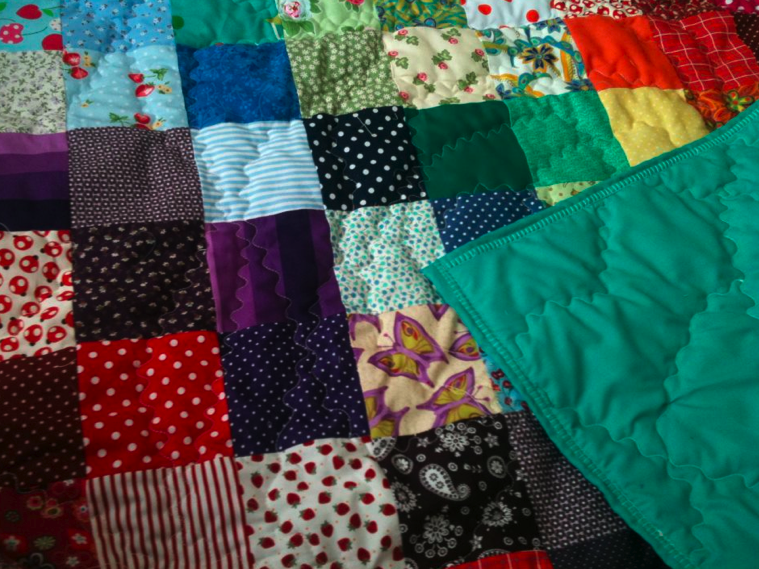 In the meantime, I am very happy living in my little flat in Hove and sewing in my spare time. 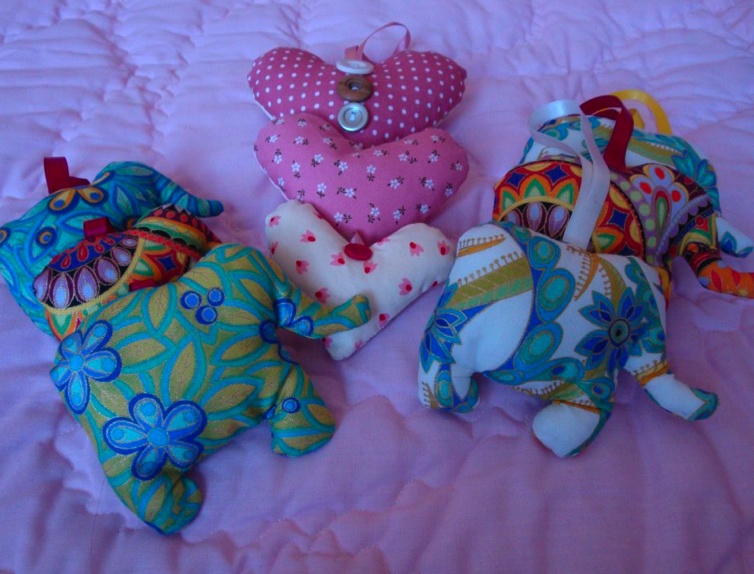 You can see examples of my work at www.facebook.com/thecottonelephant. Get in touch if you would like to know more. 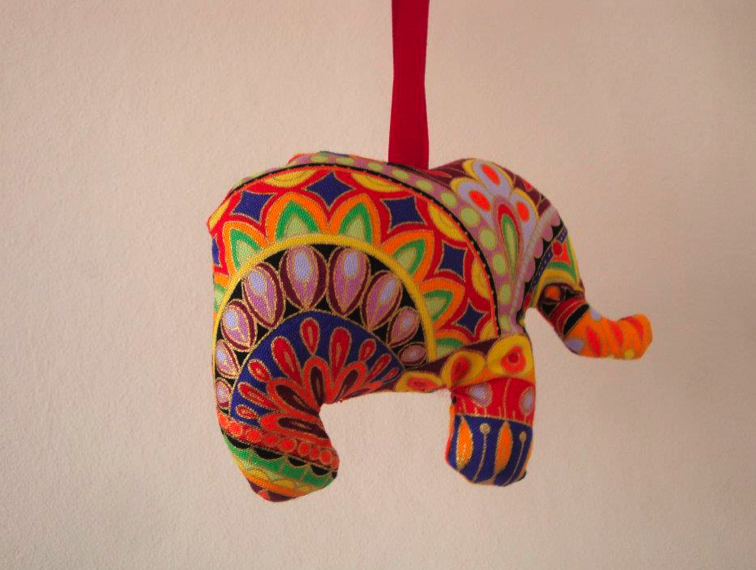 We are excited that The Fairy Tale Fair will be The Cotton Elephants debut fair- we are sure it will be the first of many! Take a look at the facebook page via the link above to see all the latest from The Cotton Elephant.